June | 2016 | Footwear Fashionista … a sneak peek into my shoe closet! “Style is the forgetting of all styles”. A quote from Made-in-Italy, footwear brand, Lemarè website. Summer is officially here and the thermostat insists that it’s time to show off some sizzling, stylish sandals. 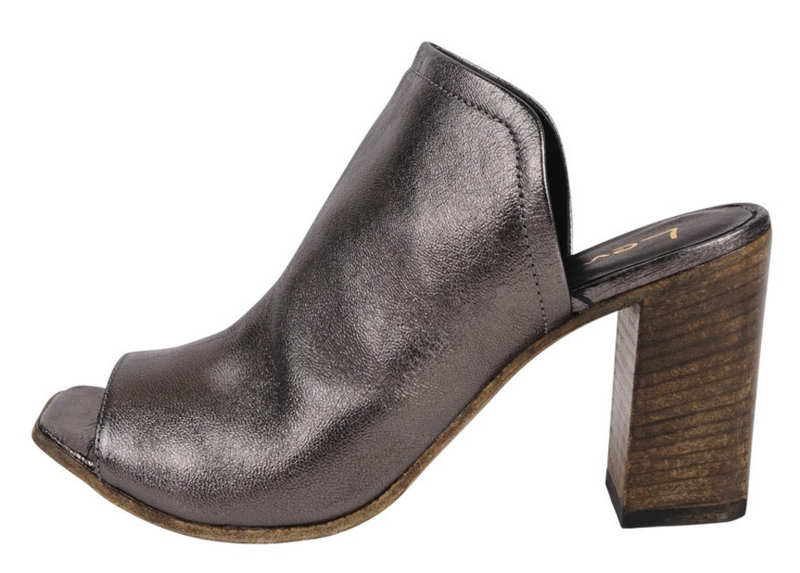 And I happen to have the perfect anthracite metallic, open toed mule. The 3.5″ heel feels more like a 2″ heel and with so much cushion, they feel like you’re wearing slippers. Combining up-to-the-minute style, these handmade Italian shoes combine beauty and comfort to create an effortless style.